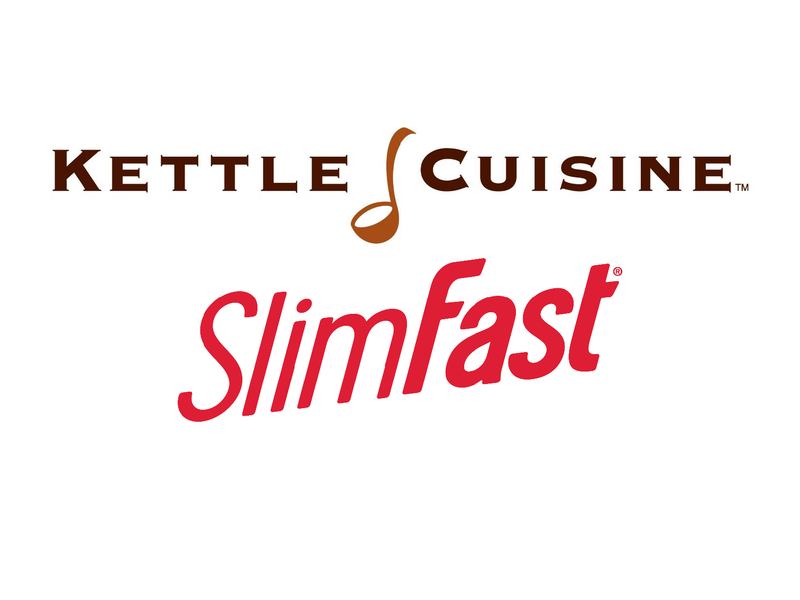 LYNN, MA (July 26, 2016)—Kettle Cuisine, artisan producer of refrigerated and frozen premium quality, all natural soups, announced today that it has acquired Del Monaco Foods, a privately held custom food manufacturing company based in Morgan Hill, California. Del Monaco Foods is trusted by companies for outsourced, private label, contract manufacturing of soups, sauces and other specialty items since its establishment in 1998. 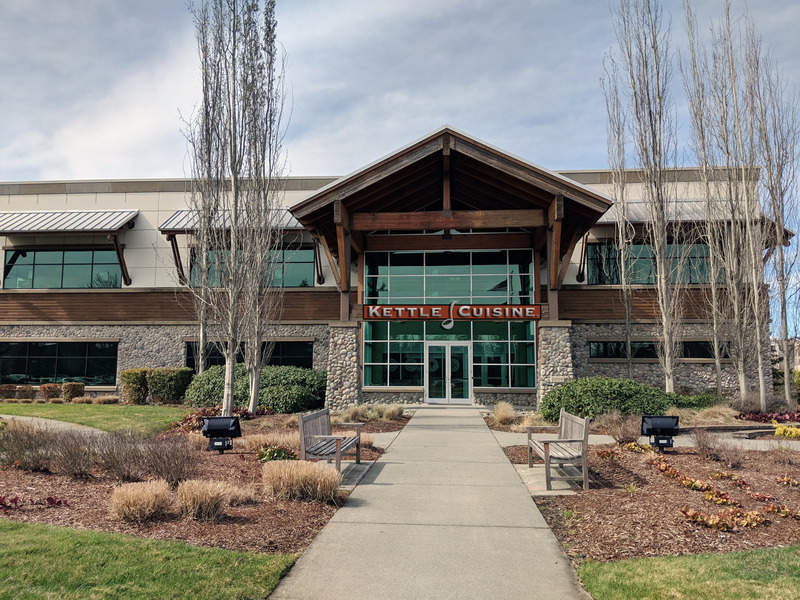 Kettle Cuisine will lead the industry as the only true coast to coast fresh soup producer, having two world class SQF Level 3 certified facilities in Lynn, Massachusetts and Morgan Hill, California. This national platform enhances the company’s capabilities to national, retail and food service customers. “Del Monaco Foods is an impressive business. Vic Del Monaco and Tony Del Monaco have done a fantastic job of building a solid and successful team that has resulted in growth year after year since its founding. We’re excited to merge Del Monaco Foods with Kettle Cuisine and offer a truly national fresh soup program. Our commitment to shared values of service, food safety, quality and innovation align us for further growth and continued success in providing our customers with best in class products,” says Liam McClennon, CEO. Based in Lynn, Mass., Kettle Cuisine is at the forefront of a growing demand for exceptional tasting real food that satisfies everyday wellness lifestyles. 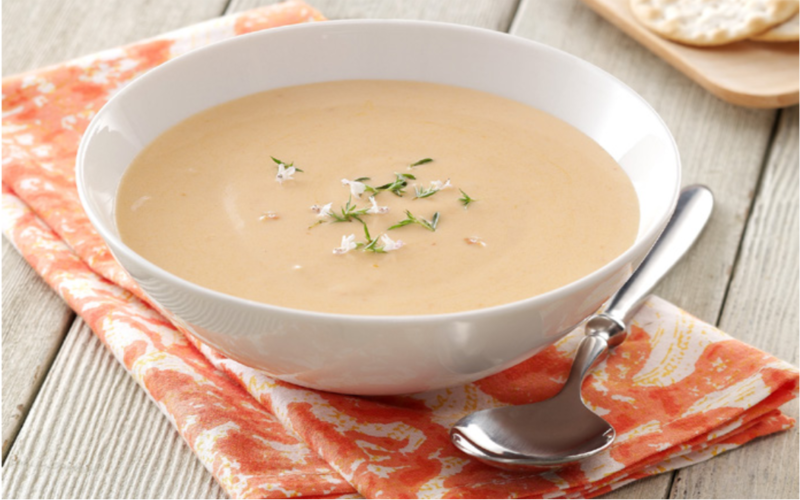 By using the finest quality natural ingredients and classical artisan cooking techniques and by treating food the way it should be treated from the source to their kitchens to you, Kettle Cuisine consistently delivers top quality soups with no artificial ingredients. Visit www.kettlecuisine.com for additional information. Del Monaco Foods is a leader in custom food manufacturing. A privately held company based in Morgan Hill, California, trusted by world class, quality driven companies for outsourced, private label, contract manufacturing of soups, sauces and other specialty items. The values of trust and quality are two cornerstones that have resulted in sustained growth, year after year since 1998. Visit www.delmonacofoods.com for additional information.